Welcome and have a browse around! 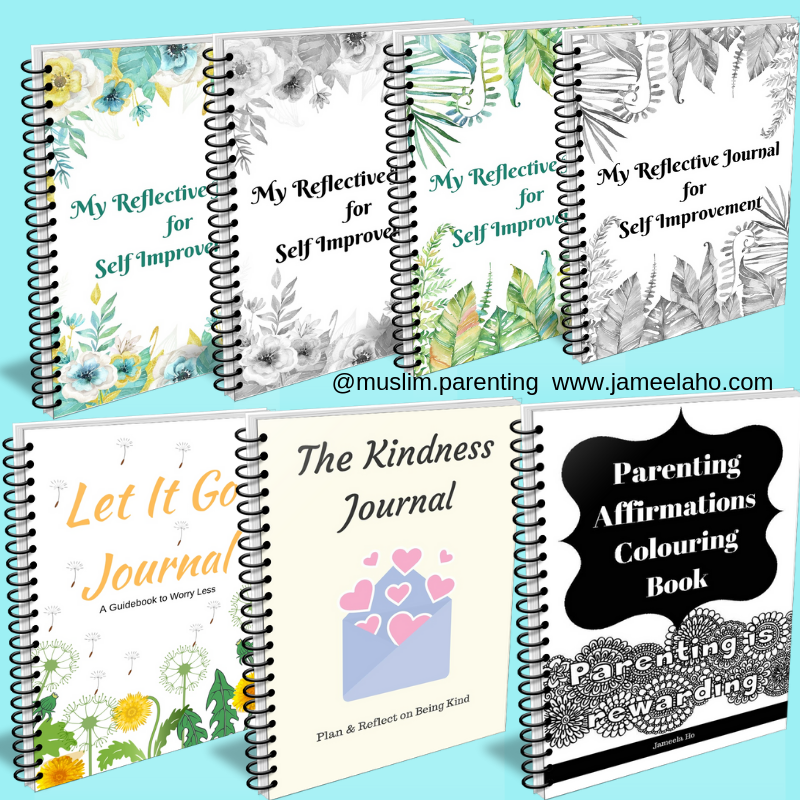 Get all my books and journals and monthly parenting bundles with your Muslim Parenting Membership subscription. Read more about this here. 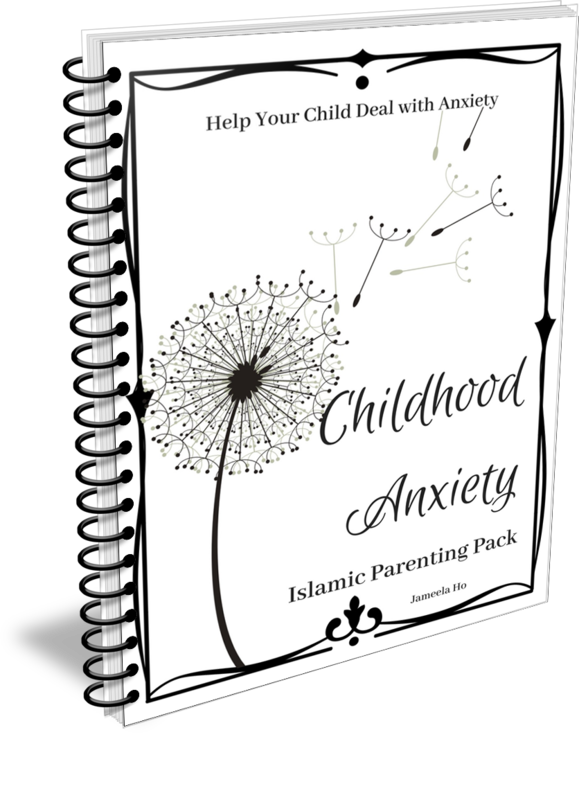 38 pages of checklists, templates, printables to help your child deal with anxiety. PDF download. 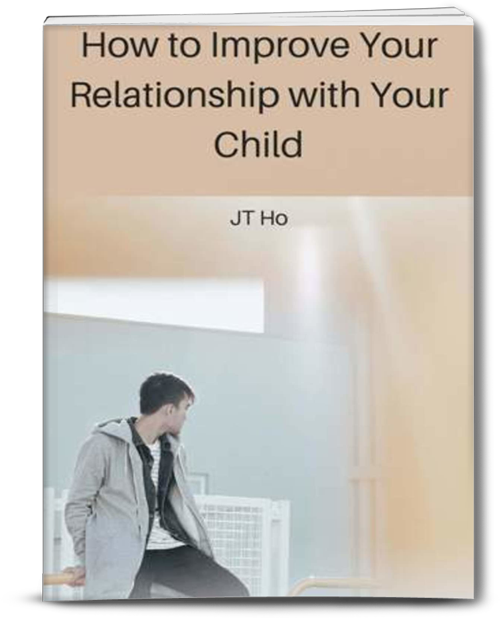 Contains 19 strategies for you to use to guide your child's behaviour. PDF download. 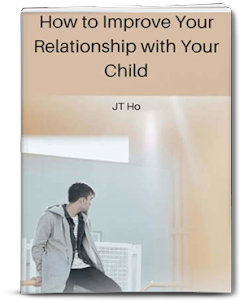 3 steps to nurture the precious relationship that you have with your child. 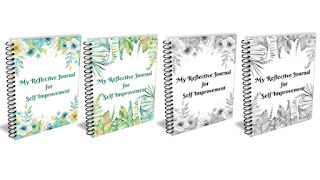 This is a workbook that will get you to actually do the 3 steps. PDF download. 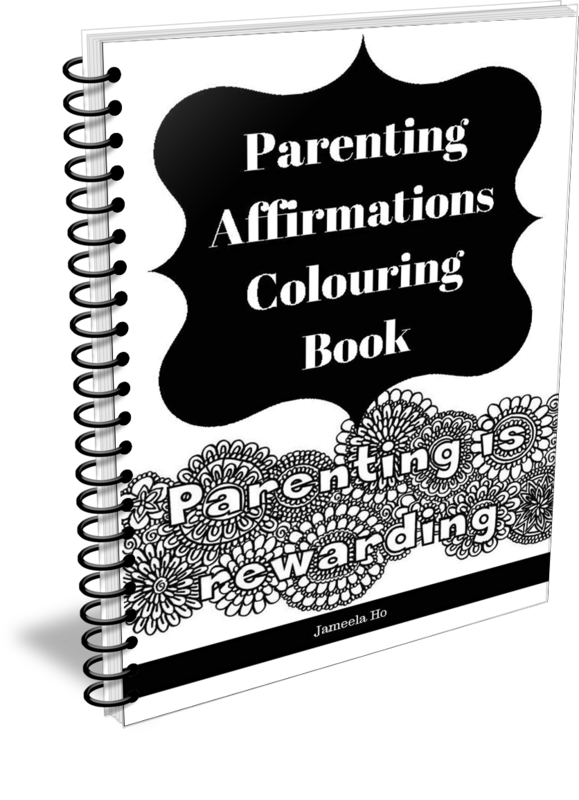 Contains 10 colouring pages for you to de-stress and affirm your kind parenting style. PDF download. 58 pages. 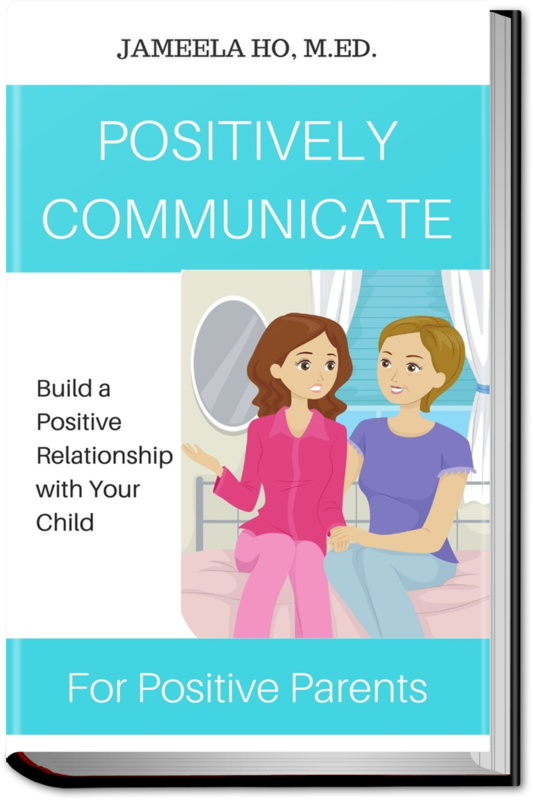 Build a strong relationship with your child through positive communications. 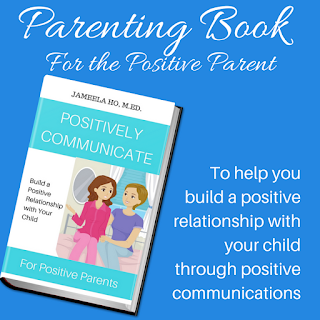 Leave the negative talk and learn positive communications. With actions to take to help you apply each skill. PDF download. Get this Bundle of all my books here. 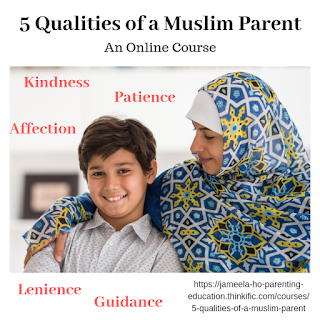 13 lessons to help you develop and nurture the 5 qualities that all Muslim parents must have: kindness; patience; affection; lenience and guidance. Are you an organisation that wants to hold parenting workshops? 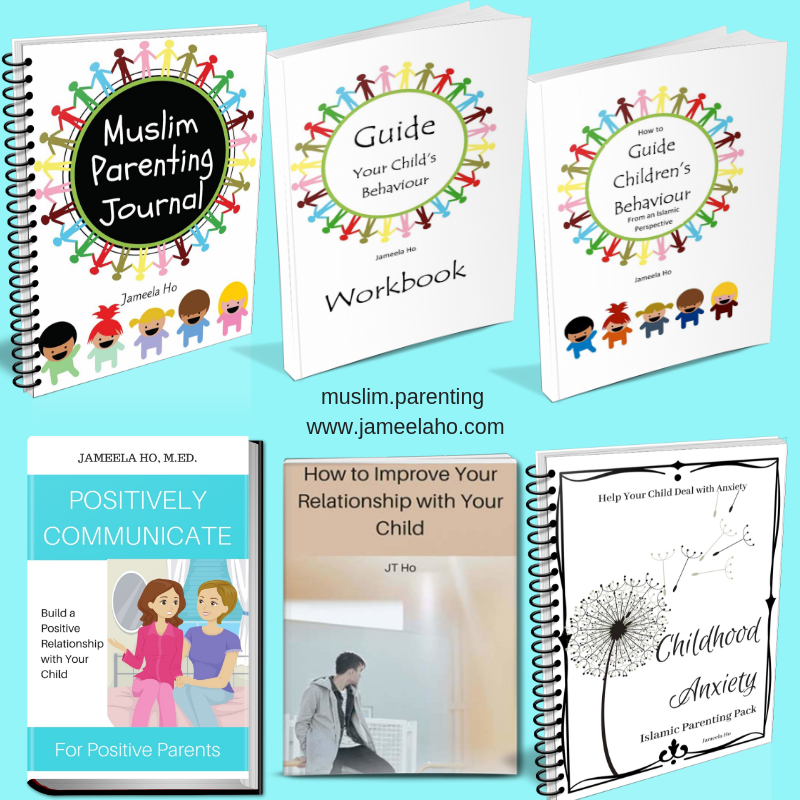 Currently there are four parenting workshops. Click the titles for more details. Contact me. 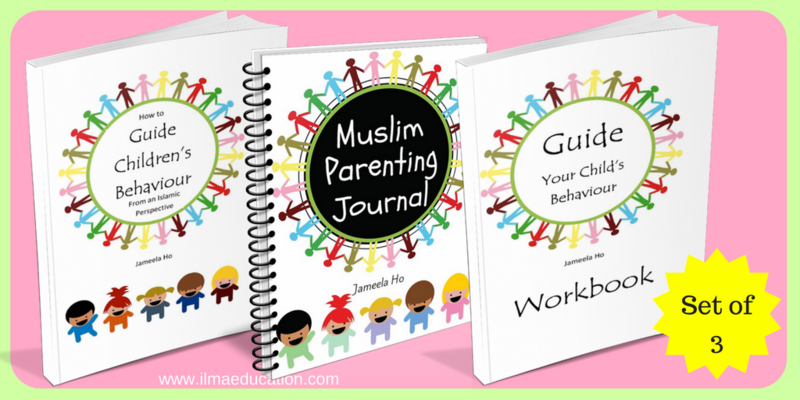 a) Guide Your Child's Behaviour - 2 hours. 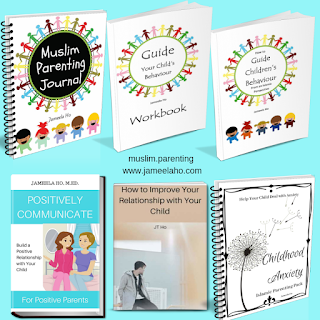 Learn 19 parenting strategies. 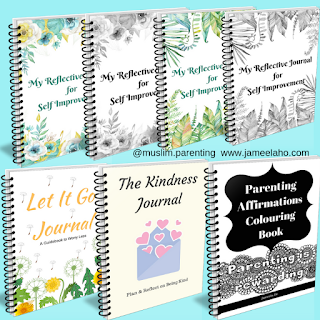 Attendees will receive the Guide Your Child Parenting Set. Details here. 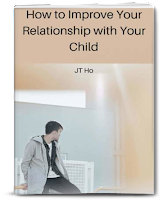 b) Improve Your Relationship with Your Child - 1 hour. 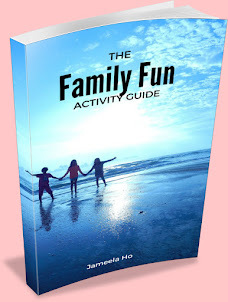 Puts the three strategies to improved relationships into action. Attendees will receive the Improve Relationship book. 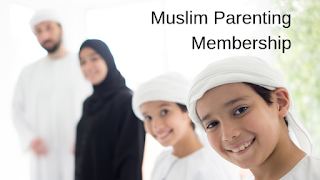 c) Be the Best Muslim Parent - learn to parent with kindness. Based on the 5 Principles of Islamic Parenting and 5 Qualities of a Muslim Parent. 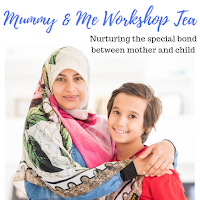 d) Mummy & Me Workshop Tea - 4 hours. Nurturing the special bond between mother and child. Yes, high tea or afternoon tea is included. 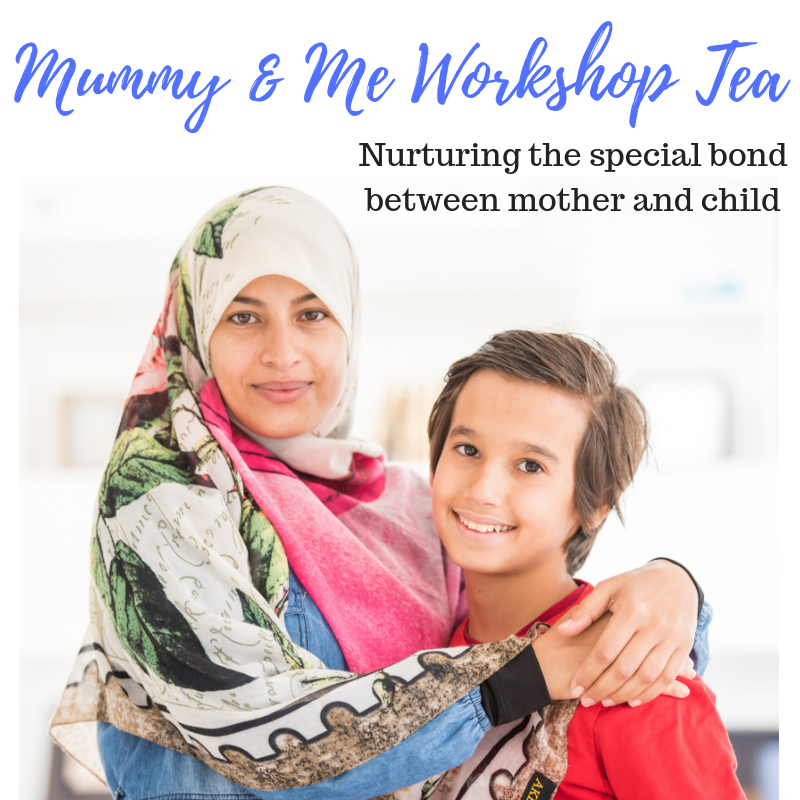 Relax and enjoy relationship building activities: short talks, bonding games & activities, mother & child workshops, high tea buffet and a pampering session. Attendees will receive the Relationship book. More details about this workshop here. 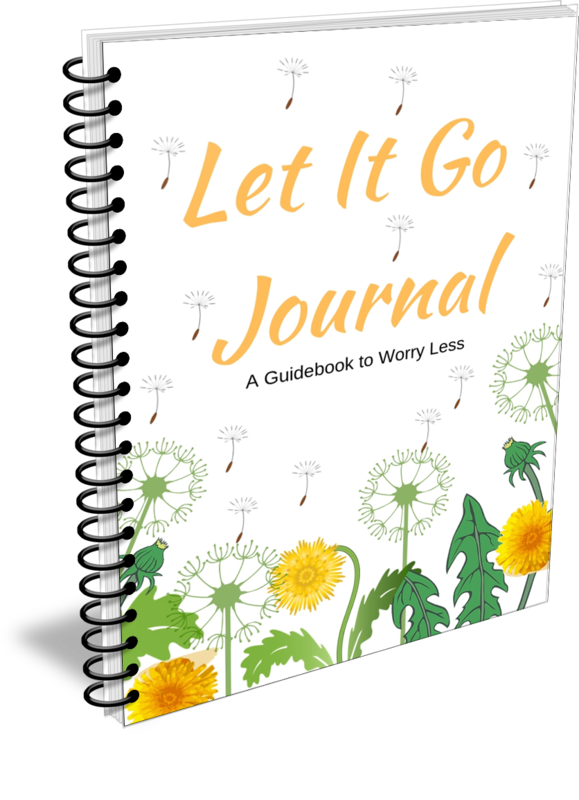 Journal away your worries. 15 pages. PDF download. 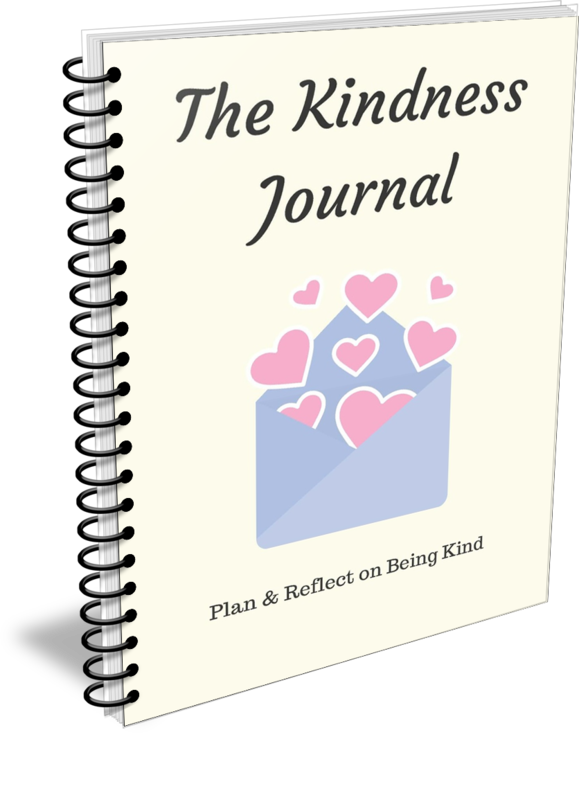 A place where you can plan and reflect on being kind. When you're being kind then you're role modeling for your children. PDF download. 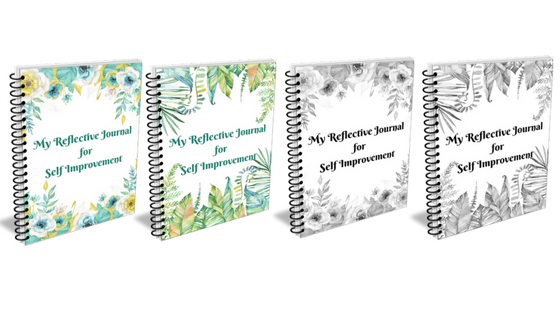 A journal to better yourself every day. You get all four versions. It's real value for your whole family. PDF download.